Spacious 3 bedrooms and 2 bath Villa home freshly painted with ceramic tile throughout house. Spacious living room and dining room with kitchen and inside laundry. One of the bedrooms has been custom painted with disney characters, looks amazing and some custom painting also done in the living room above close to high vaulted ceilings. 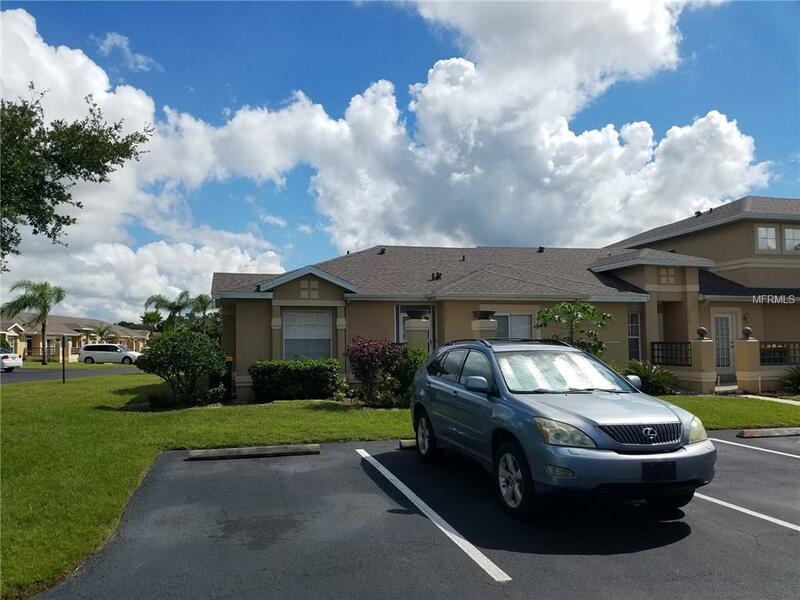 Conveniently located near bus stop, shopping and restaurants with easy and quick access to Osceola Parkway, Florida Turnpike, Hwy 417 and much more. MUST SEE! Price To Sell! Listing provided courtesy of Florida Diamond Properties Inc.